Here’s a news flash that the media thus far has refused to mention, there are many Jews who support President Donald Trump. The media has been quite vocal of those Jews who are vehemently protesting the Trump Presidency. Probably the most telling example has been the Senate hearings to approve his Ambassador to Israel, David M. Friedman. We will gladly grant the media that President Trump’s choice for Ambassador to Israel of David M. Friedman is a novel appointment when compared to previous appointments made by all the previous Presidents throughout Israeli history. There have been Ambassadors, Middle East Special Councils, Palestinian Israeli Peace Ambassadors and all sorts of other appointments made concerning Israel and her Arab neighbors plus the fact that American Ambassadors to the United Nations often have to interdict in matters concerning Israel, especially in United Nations sanctions against Israel often brought by Arab and European nations at the behest of the PLO or Palestinian Authority (PA) which have more often than not been vetoed by the United States Ambassador. 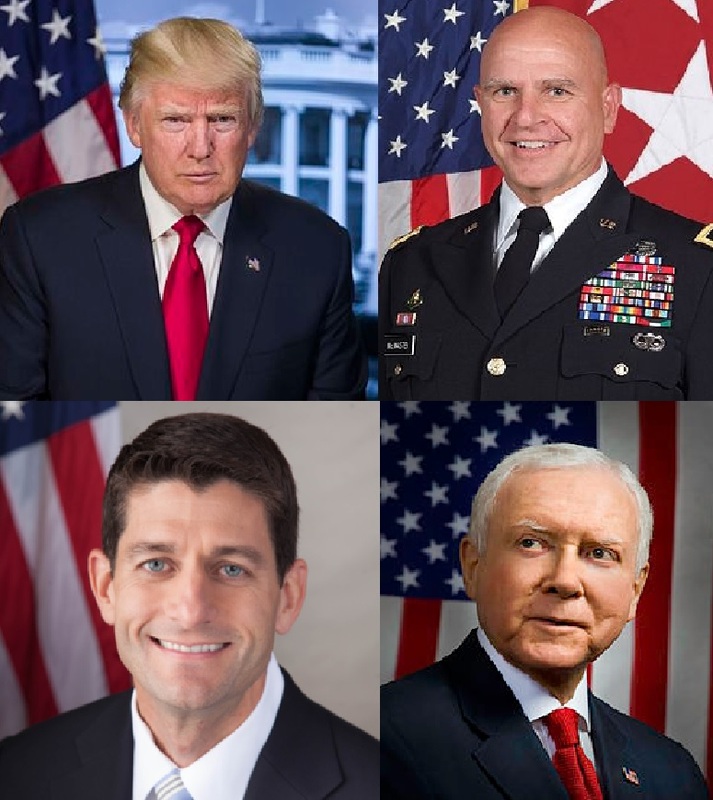 All of these past officials have more often than not been career Foreign Service Officers (FSOs) with the remainder have been political appointees. There have been more than a few of the most recent Israeli Ambassadors and Special Appointees who have been Jewish and thus touted as being most obviously as pro-Israeli. Unfortunately, this has not been the case. Some in particular, Thomas R. Pickering, Martin Indyk and Denis Ross have been some of the most antagonistic to the Israeli cause. Both Martin Indyk and Denis Ross were said to be very much favorable to Israel because of their being Jewish which is like claiming that someone had to be favorable to illegal immigration across the southern border because they were Hispanic, an insult and very likely false. Indyk and Ross attempted to force Israel to make concessions in exchange for empty promises which had been given by the PA before and never acted upon or immediately broken often with an in-your-face attitude. David M. Friedman is a different Jew, he is also a Zionist. This is a first for an Ambassador to Israel and many Israelis are expecting great things if only our leaders can be bold, even brash for a change. Some here in Israel have placed David M. Friedman as being to the right and more Zionist than Prime Minister Bibi Netanyahu or most of the other Ministers of the Knesset. 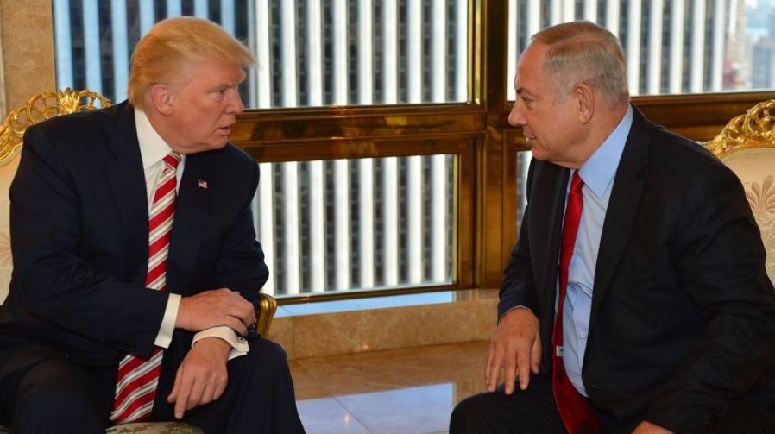 Additionally, Israelis have begun to believe that President Trump will be good for Israel providing Israel acts good for Israel. Additionally, Orthodox Jews mostly voted for President Trump over Hillary Clinton while Democrat Jews voted almost universally for Hillary Clinton and are extremely upset by her loss and screaming mad over President Trump. During the hearings for Ambassador David M. Friedman there were Jews disrupting the hearings blowing Shofars. Traditionally the sounding of the Shofar other than as part of religious observance has been used as a warning sign often used as an alarm that enemies were advancing or other calamity. Sounding the Shofar at the hearings for the new Israeli Ambassador they were meaning that a calamity was occurring threatening Jewish lives. Their actions were over the top as no lives were being endangered and no emergency was coming for Jews and if anything this appointment was going to be good for Israel, a new page in appointments of advisors to Israel. This brings us to what for us is one of the saddest things we will ever discuss, Israel and the American Jewish left. Often at demonstrations denouncing Israel some of the most virulent demonstrators will come from leftist, liberal Jews. These Jews are more attached to their leftist principles than they are to Torah and Israel. These are Jews who will never consider making Aliyah and were the members of our Synagogue who when we made Aliyah asked us why in the world we would want to go live in Israel of all places. They were stunned that somebody they knew would do something which was such an anathema to them. These were the same members of the Synagogue who had to get past the horror that we might actually be Republicans as we had admitted. Many initially thought we were joking and trying to be funny and some when they realized we actually were Republicans never spoke with us again. Israel has actually become a divisive issue in the American Jewish community. For Jewish Democrats it is a serious problem. There are still a goodly number of friends to Israel remaining in the Democrat Party but their numbers are diminishing and some have actually needed to go underground in their support. Pro-Israel Jews in Reform Synagogues have to act like the Marranos during the Inquisition where they practice their Judaism silently and with little visible evidence at home and were good Catholics in public even to going to church daily and every action including rosaries and confession to avoid the Inquisition and the tortures and death sentences which would be their punishment if their being a Jew was ever rooted out. These new Marranos support Israel but must do so while in conversations in Synagogue or at Temple functions, as most Reform Synagogues refer to themselves as Temples; something less Jewish in its identity, these Jews either remain silent on issues Israel or denounce those sensitive issues such as Bibi Netanyahu, the greatest force of evil in the Middle East. 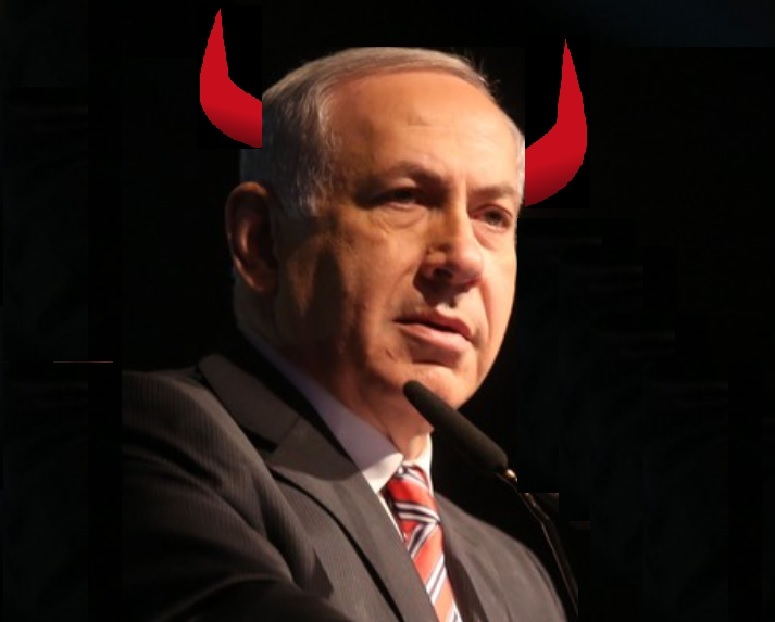 For far too many American Liberal Leftist Jews, Israeli Prime Minister Bibi Netanyahu has been the reason why President Obama was unable to make peace between the Palestinians and the Israelis and had Netanyahu simply followed the instruction, the orders from on high at the Oval Office, then Israel would have peace. There are no arguments which they would ever accept and they honestly believe that the Arabs would be happy if only Israel would surrender everything to the Green Line and half of Jerusalem and all the terrorism and demands would end. Never mind that Mahmoud Abbas refuses to even say, let alone guarantee, that the terror and violence would end with such an agreement, he has instead stated that any agreement would be but the initial step to the removal of the Zionist entity and that all resistance, that would be terrorism, would continue until the Zionist entity has been eradicated and the Jews defeated completely. Never mind that in Gaza there is Hamas which has promised to murder every Jew on Earth which includes these American Leftist Jews who happily claim that Hamas can be reasoned with. One would think with the history of the Jewish People, especially their recent history, specifically since the last century, that when some group of extremists claim they have designs for the complete annihilation of the Jewish People they would take things like that very seriously. That Israel, and even additionally President Trump to the point of violence and lost friendships, have become the two most divisive issues in the Jewish community is the saddest commentary one could imagine. Israel, the hope and the prayers of Jews for thousands of years now a matter for derision and splitting the community is beyond sadness. Israel and Jerusalem, the final desire of every Seder is, “Next year in Jerusalem” and Psalms 137, Song of Babylon, which demands that as a member of the Jewish People, Jerusalem must be our first love and, allow me to quote, “If I forget you, O Jerusalem, may my right hand forget its skill (strength). (And) May my tongue cling to my palate, if I do not remember you, if I do not bring up Jerusalem at the beginning of my (chief and most important) joy.” Yet somehow Israel, and even the surrender of the Old City of Jerusalem and the surrendering of the Temple Mount and the Mount of Olives Cemetery, has become a sticking point, an issue for debate and for too many simply something too trivial to be bothered with when supporting those for whom Israel is a bother is the real issue. How can Jews unfriend other Jews or shun them in the Synagogue because they support Israel. They demand, ‘how can one support Israel’ which is simply just for those other Jews, those religious Jews, those Jews who are just too Jewish and the ones the anti-Semites hate. They believe that because they support the right causes and they rub elbows with the right people that should the anti-Semites ever get their dream again and Jews are hunted down that they will be granted exceptions because they are those good Jews. They do not realize that to an anti-Semite the only good Jew is a dead Jew. But these Jews would gladly sacrifice those Zionist crazies if it would advance their standing at the club, or even sadly their Synagogue. We hold some truths to be very troubling and beyond our ability to accept. How can there be an ingathering when so many Jews refuse to even accept the concept of a Jewish State, a Jewish People or of Hashem and instead view their Synagogue as just another social club. This makes one remember that a minority of slaves left Egypt with Moses and a similarly percentage returned after they were liberated from Babylonia by Cyrus the Great and the majority either remained in Babylon or migrated to the major cities of Persia.